BRAND-NEW 2019 Sportsman Masters 267 Bay Boat w/ 350HP Yamaha Outboard! This boat/motor package is BRAND NEW! The boat has never been registered. Our 5-Star Service Department has completely rigged the boat for delivery (fuel, battery etc) and completed a pre-delivery water test, so the only thing you need to do is turn the key and go enjoy boating! FULL FACTORY WARRANTIES START THE DAY YOU BUY THIS BOAT! 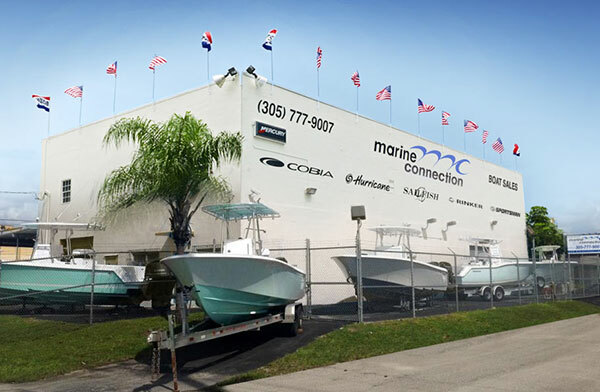 Feel free to visit us at our Vero Beach, FL location and see this boat in person! A New Axle trailer is available for purchase for $5,399.00. A trailer is not included in the price of the boat. This boat can be yours for only $911 a month and $13,063 down (with approved credit 6.99% annual percentage rate for 240 months)!